Once this is done you are free to write dates within tables and cells as you please! This entry was posted in Software and tagged OpenOffice on December 26, 2017 by Admin. 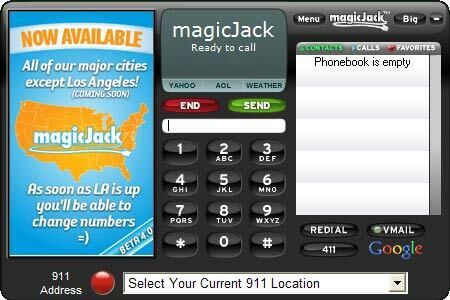 You’ve enjoyed the convenience of making cheap quality VOIP calls over the internet courtesy of Magicjack. However you can’t figure out how to change your outbound caller ID as it would show up on other people’s phones. Maybe you don’t want your full name, or just want the phone number itself to be the caller ID? Perhaps you’ve searched the internet, and are only taken to out of date solutions that no longer work? Here is what actually works in the years 2015-2016. 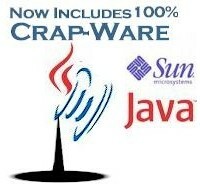 Simply go to your account at http://my.magicjack.com, and log in. Then click the top tab labeled “Call Features”. Then scroll down the menu to hit “Caller ID Name”. Find your phone number and/or Magicjack Device Name on the list, and change the name in the blank next to it. 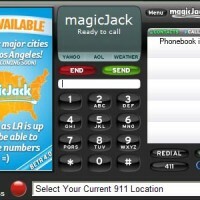 Hit “Submit”, and your Magicjack Caller ID has been changed. It’s a far simpler process than calling up your phone company to change your landline caller ID. That is if they even allow it! Get A MagicJack Now For Less Than $30! Includes 3 Months Of Phone Service! After That It’s Less Than $6 A Month! This entry was posted in Internet Devices, Software and tagged MagicJack, VOIP Phone Service on October 19, 2015 by Admin.